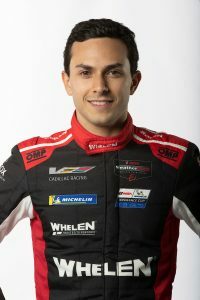 DAYTONA BEACH, FL (17 January 2019) After competing against Whelen Engineering Racing for three seasons, Pipo Derani has joined the No. 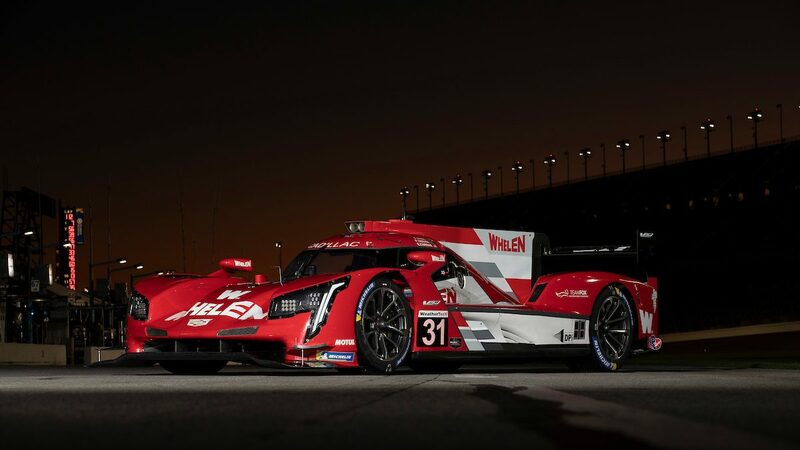 31 Cadillac DPi-V.R as full-season co-driver with Felipe Nasr in a bid to earn his first, and Whelen Engineering Racing’s second consecutive, IMSA WeatherTech SportsCar Championship title. 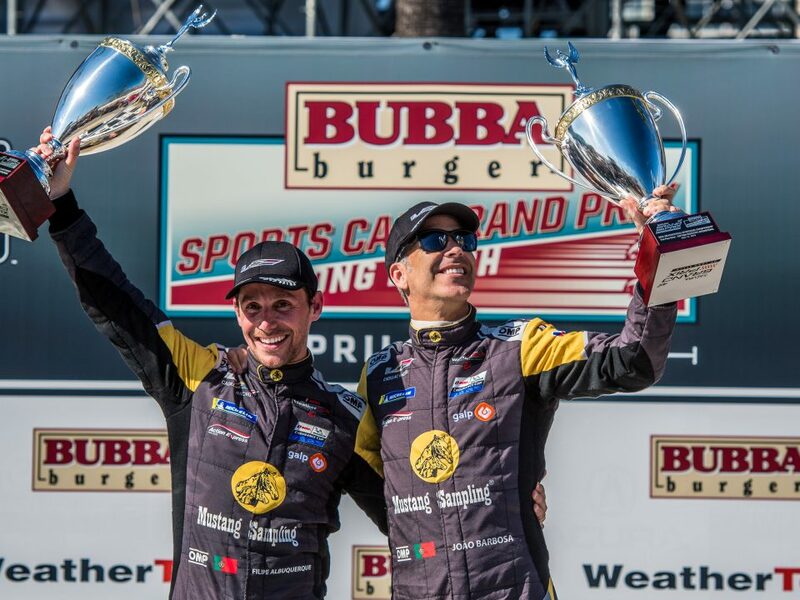 The 25-year-old Brazilian took the IMSA paddock by storm in 2016, opening the year with an overall victory in the season-opening Rolex 24 At Daytona. 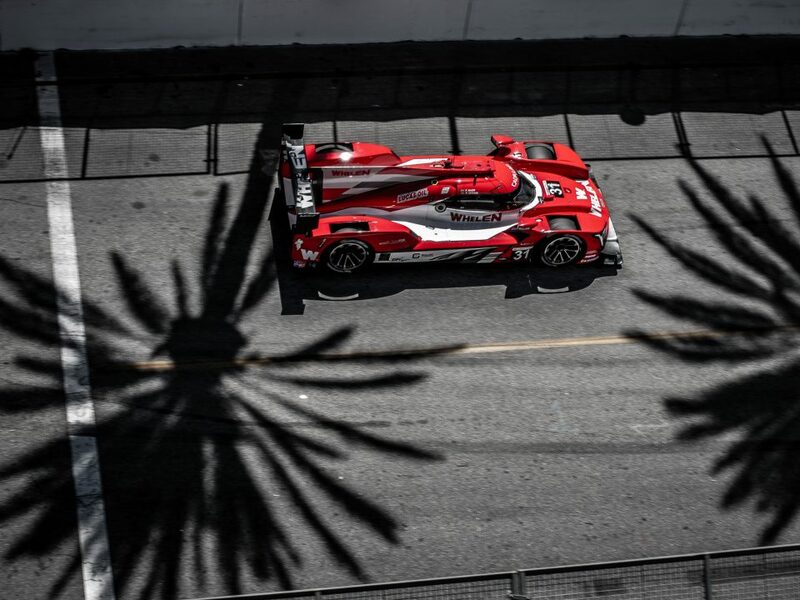 Derani went on to score five victories and four poles in 20 races at the Prototype level. Now, he’s eager to take that speed and experience to Whelen Engineering Racing. 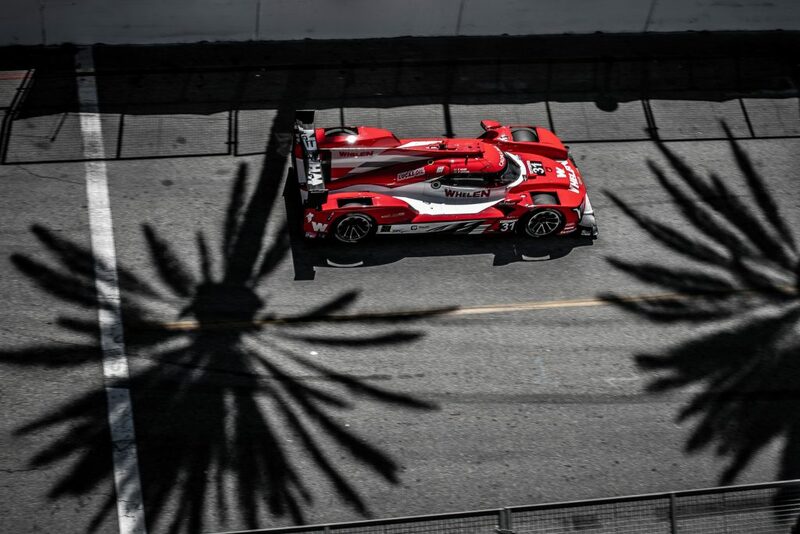 Derani quickly fit in with the Whelen squad, which will be completed by Eric Curran for the Michelin Endurance Cup rounds starting with the Rolex 24 At Daytona as the team seeks a second consecutive Endurance Cup title. 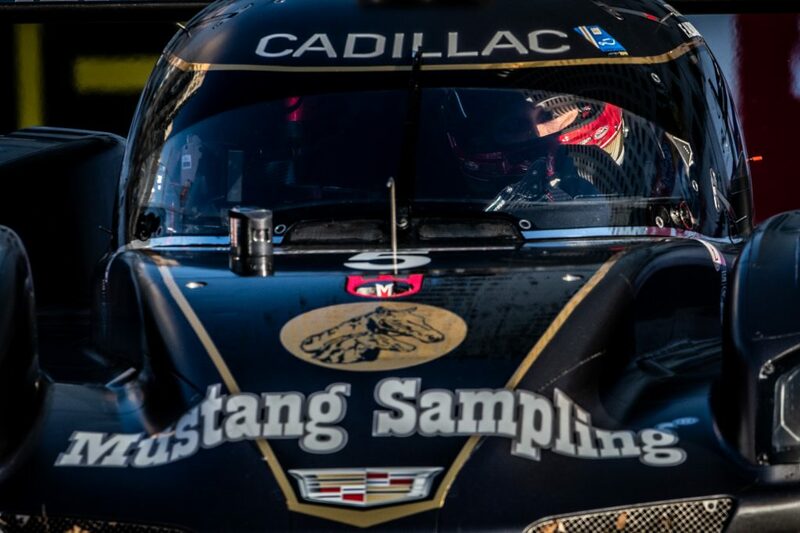 He made a rapid adjustment to the Cadillac DPi-V.R, posting strong times in the Roar sessions as he acclimated to the new platform as well as the Michelin tires. Joining Whelen Engineering Racing brings a slight change of philosophy for the young charger. 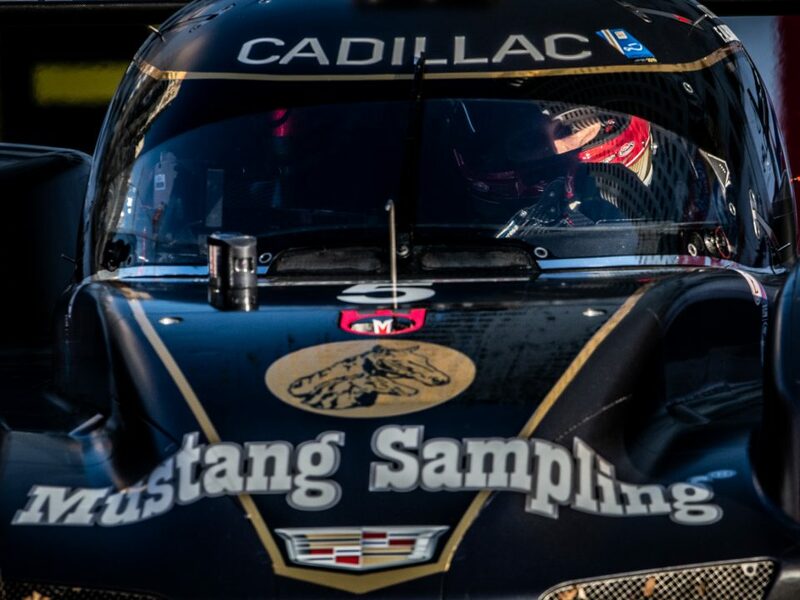 While he fits in with the team motto, “Expect to Win,” he knows it’s most important to lead the final lap. “I think with time you understand the dynamics of this race and you approach it differently,” Derani said of his perspective of the huge endurance challenge. “When I got here three years ago, I was flat out from beginning to end, and that approach doesn’t always work. You become more mature and understand that there’s more to it.